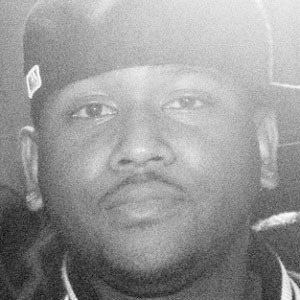 Hip-hop music producer born Matthew Jehu Samuels and known as Boi-1da. His production credits include work with Kanye West, Drake, Das Racist, and The Diplomats. As a teenager, he was a three-time Battle of the Beatmakers champion. Between 2010 and 2013, he received three Grammy Awards and was nominated for seven more. He was born in Jamaica, but he grew up in Ontario, Canada. He was introduced to dancehall music by his father. He produced the hit song "Not Afraid" by rapper Eminem.